Trusted Company UK is a world-renowned certification programme which promotes a company’s credibility. The programme is open to all UK-based companies wishing to demonstrate that trustworthiness and integrity are key values underlying all their business activities. “Being a part of the TRUSTED COMPANY UK programme is a great accolade for Zetha. We are pleased to be recognised by the best. Recently, our company had undergone in-depth restructuring. The TRUSTED COMPANY UK certificate confirms the fact that the changes we have made and the strict strategy we have implemented are leading us in the right direction”, said Anna Godek Biniasz, Managing Director at Zetha Ltd. 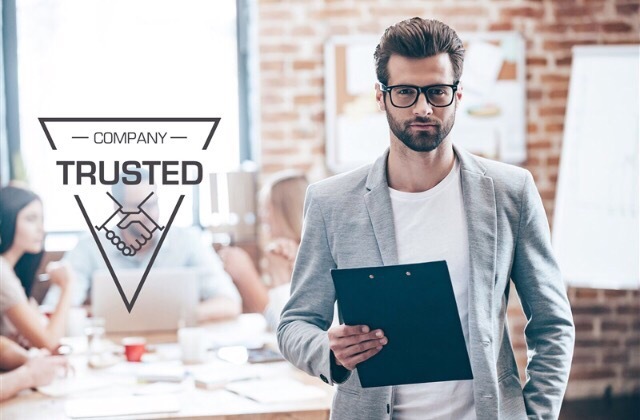 Incorporating the TRUSTED COMPANY UK programme into Zetha’s business structure is a part of the company’s development plan for the next few years.